From 39,980 yen to 34,980 yen. 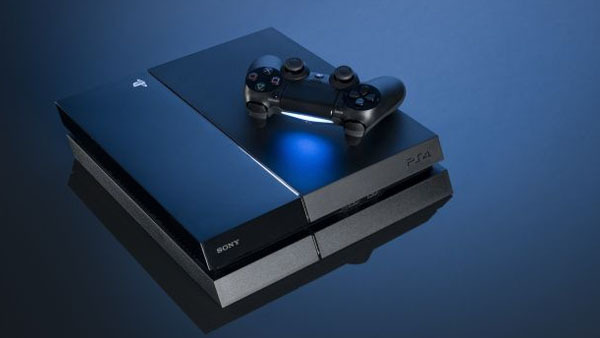 Sony Computer Entertainment will drop the price of PlayStation 4 in Japan from its current 39,980 yen price point to 34,980 yen starting October 1, the company announced during SCEJA Press Conference 2015. A price drop was not announced for other territories.